Are you still looking for the perfect NYE polish this year? We’ve found it!!! 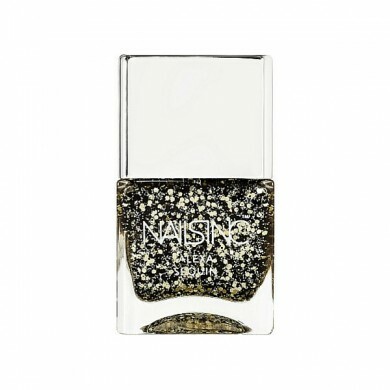 Check out the Sequins polish by Nails Inc.- Alexa Chung Collection. Fine matte black particles provide the perfect backdrop for the bold gold metallic glitters, giving the effect of an amazing sequin dress. Get yours online, just $27.